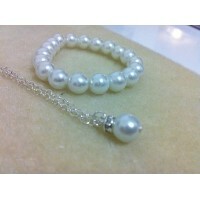 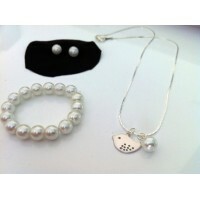 Perfect for a flower girl , this jewelry set set comes with 3 items : - Strand pearl bracelet- .. 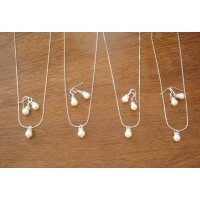 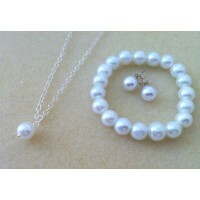 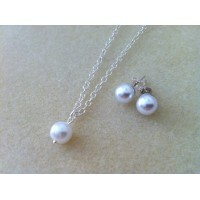 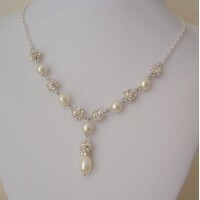 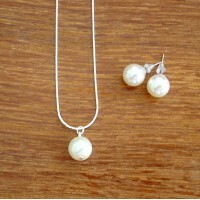 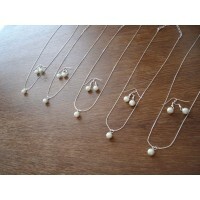 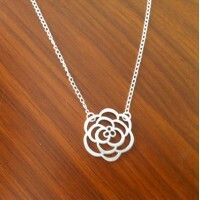 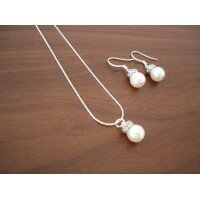 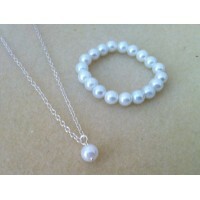 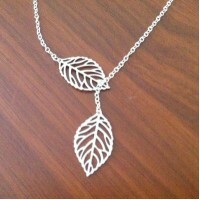 Perfect for a flower girl , this jewelry set set comes with 3 items : - A pearl pendant necklac.. 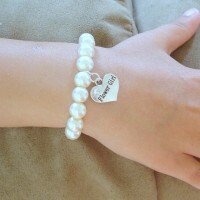 Perfect as a flowergirl gift, this charm bracelet contains a silver heart charm with a small crystal.. 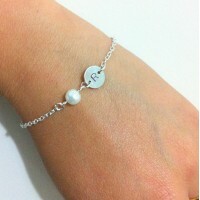 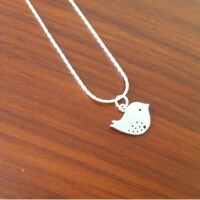 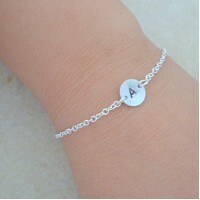 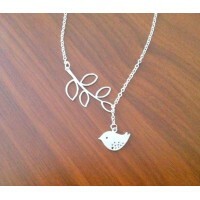 Ideal as your flowergirl gift, this personalized bracelet contains a silver initial disc with your f.. 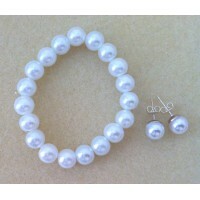 Perfect for a flower girl , this jewelry set set comes with 3 items : - Strand pearl bracelet w..